If you own a sports complex, golf course, or some other athletic facility, call the specialists at MDM Landscapes for sport turf services! Our team is able to install, as well as manage and maintain sports turf for a variety of sports facilities like golf courses, baseball fields, football fields, and more. Whether you have an existing field that need maintenance or you are looking to construct a new stadium, we are here to help you! 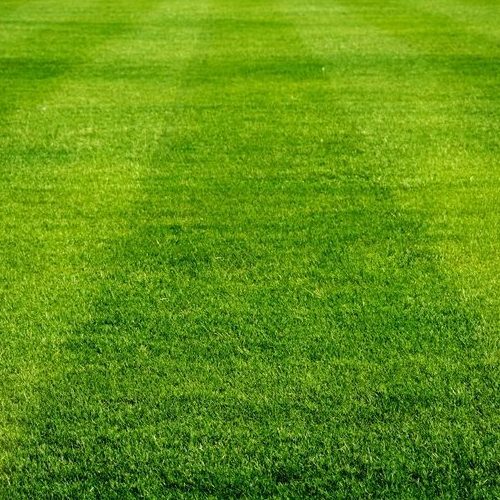 To make an appointment for sport turf services in Dallas-Fort Worth, TX, call us at 817-396-0125! We are your local experts for landscape services and more in the DFW area. Having a sports field or facility with exceptional turf is important in order for people to play their best and have the area look good. At MDM Landscapes, we don’t just install sport turf in Dallas-Fort Worth, TX, we also have a hand in new building ]facilities, as well as help with renovating existing sports fields and facilities. Our process is extensive, which allows us to provide the best service possible. Before we install the turf, our specialists will create a detailed design for your specific project. We always consult with our clients on the layout of the turf, as well as other factors of the design. Every stadium or athletic facility needs a good drainage system in order to prevent your turf from flooding, so we make sure to install drainage as part of our process. Not only do we handle the drainage aspect, we also install irrigation systems. We want turf installation to go as smoothly as possible, which is why we provide fraze mowing prior to installation. Fraze mowing is the process of removing organic matter and vegetation, so it exposes the soil and provides a clean slate for installing turf. We let our clients have a say in what type of sport turf they want for their Dallas-Fort Worth, TX facility, so either we can do natural grass or synthetic turf such as knitted nylon, tufted polyethylene, or tufted polypropylene. Once the turf has been selected, we will install it! Call Us for Sport Turf Services! When we are finished installing turf, our services don’t stop there. We are able to provide maintenance and management like pest control, fertilization, soil analysis, and more. If you need sport turf in Dallas-Fort Worth, TX, please call us at 817-396-0125! We are your trusted company for sport turf services in the DFW. Updated on March 8, 2019 at 11:28 am by MDM Landscapes.